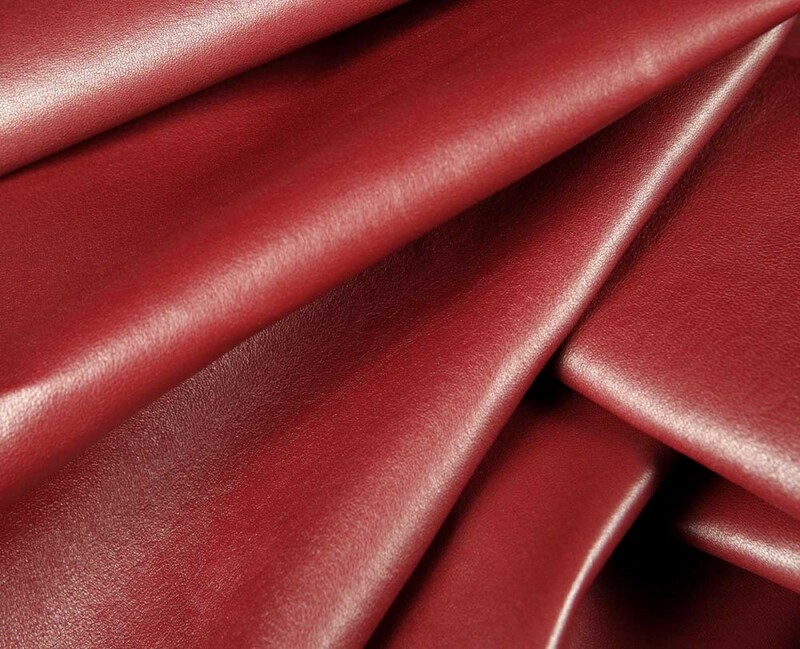 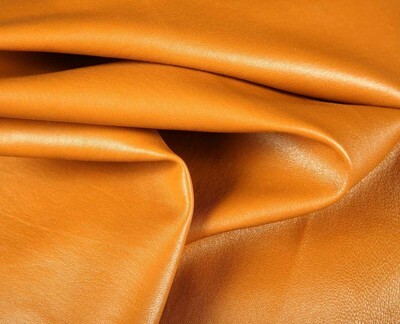 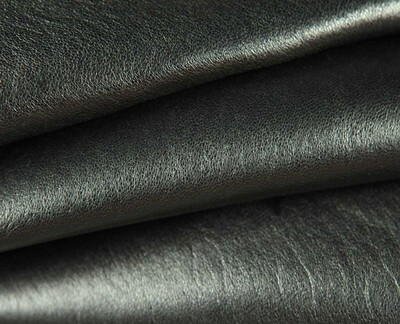 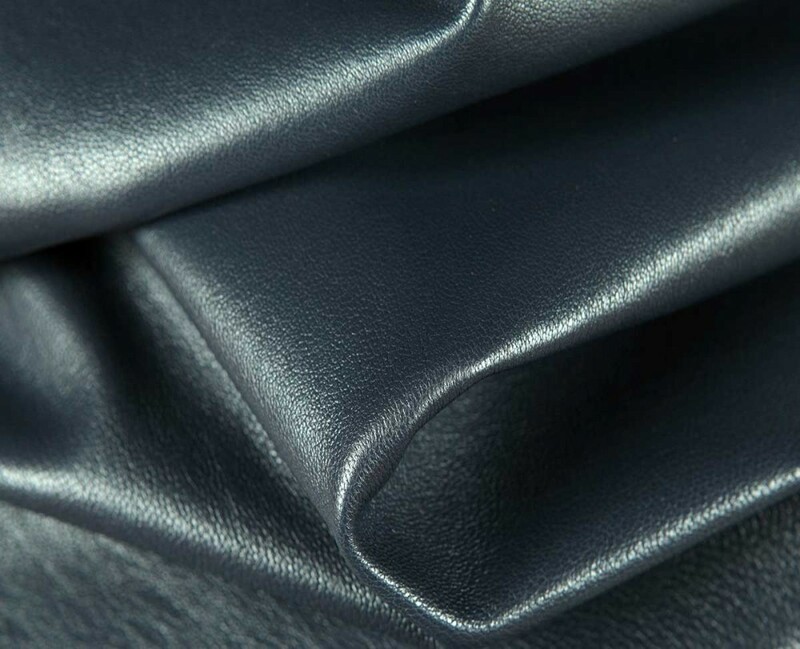 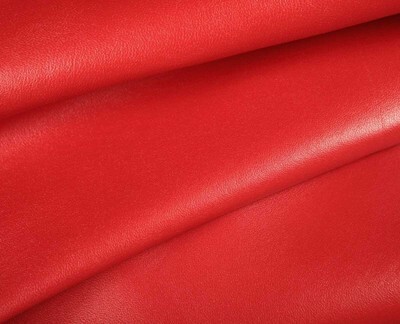 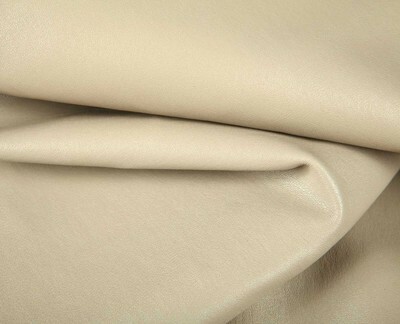 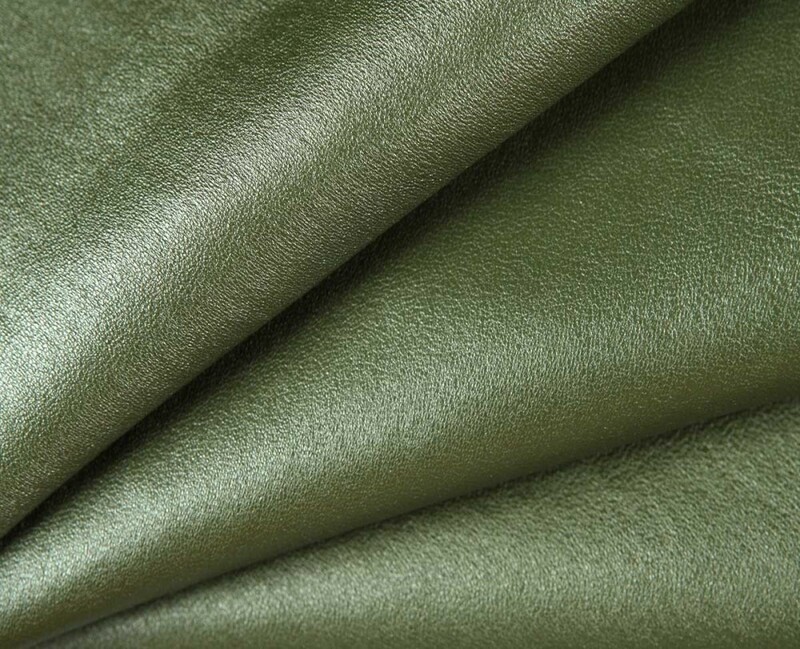 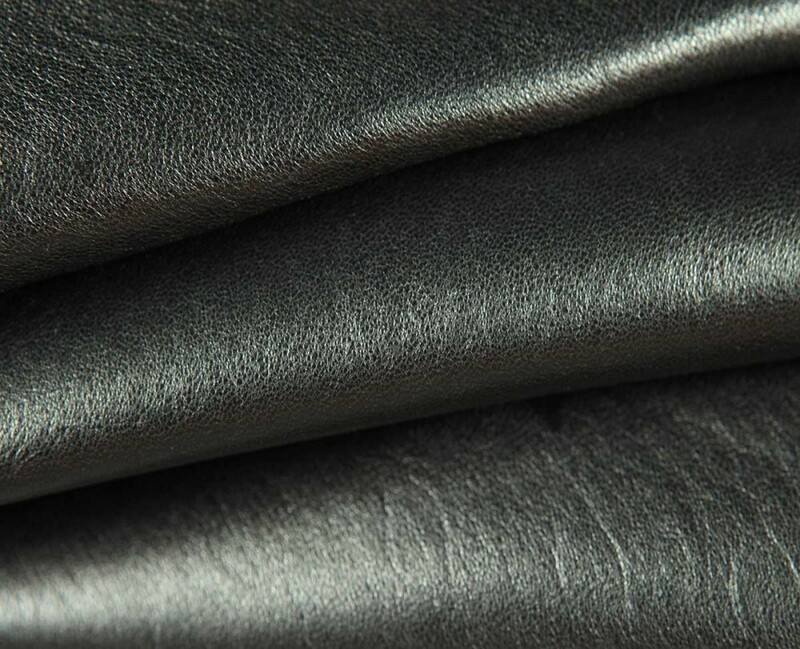 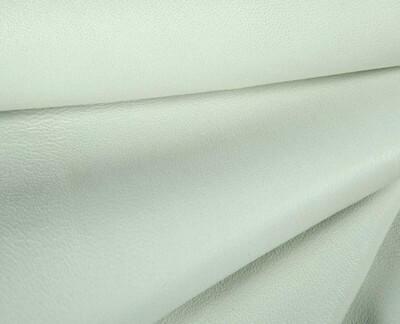 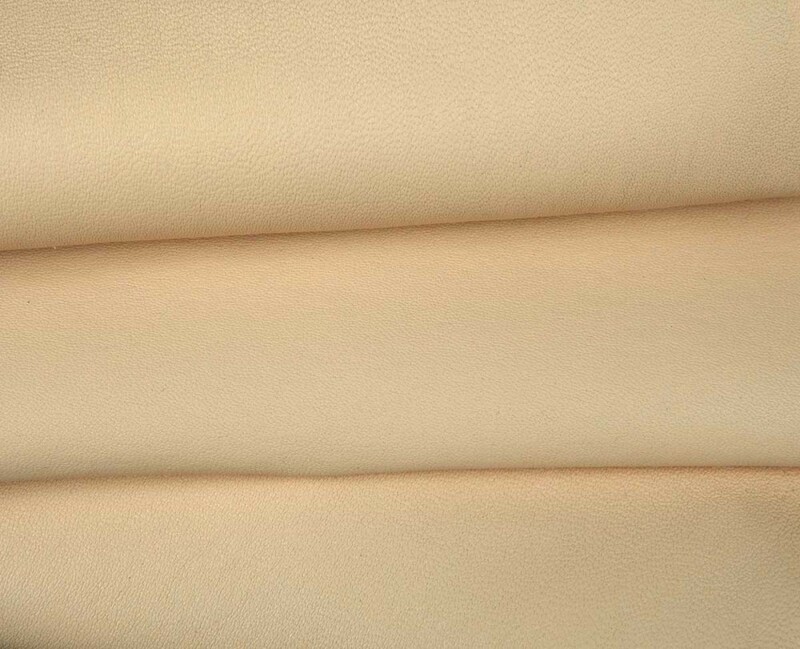 Nappa stretch lambskin leather. 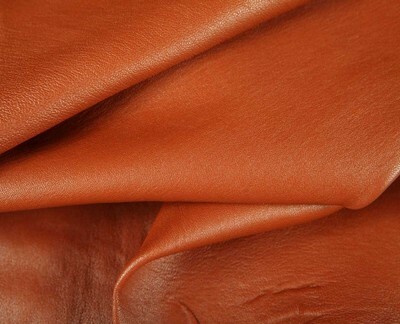 Consistent in color/grain. 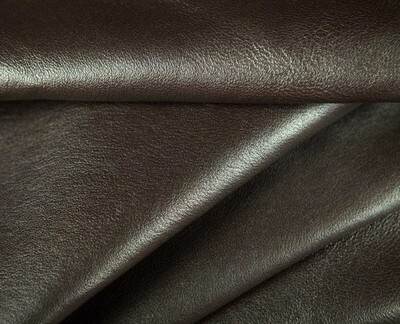 Backed with lycra fabric (75% lambskin/25% lycra).